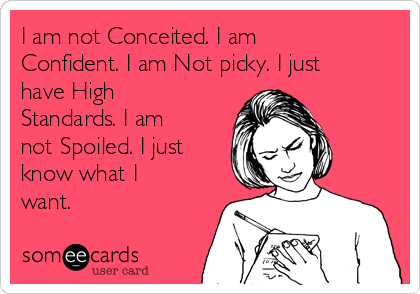 There have been many times in my life when I have been accused of having high standards. This was especially true during my younger years when I had a pronounced rebellious streak. But after maturity set in, I gained an objective perspective on how to channel those standards towards creating positive change. I could see how my standards were like incredible propellers that boosted my personal growth, and how it provided fuel for my efforts to live up to my potential. And this is how it can serve all of us, including you. Like a double-edged sword, when used properly, it can prove to be a powerful tool for success. You see, the human mind is a malleable piece of wonder that will abide to whatever we command it to do. 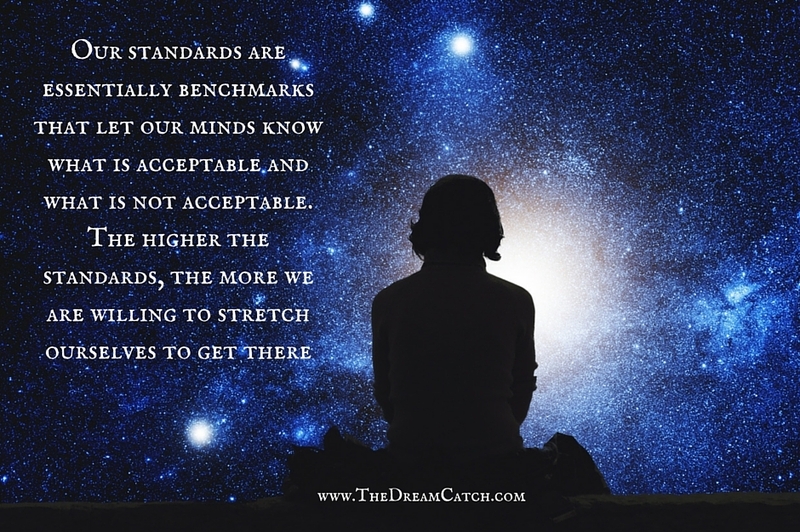 Our standards are essentially benchmarks that lets our minds know what is acceptable and what is not acceptable, therefore guiding our actions and the level of work we put into them. The higher the standards, the more we are willing to stretch ourselves to get there (and vice versa). Yet most people resist having standards because they equate it with having an oversized ego, and that certainly is the case in many circumstances. I have met many individuals who use their standards to paint a picture of success when really deep down inside, they are afraid of exposing their vulnerabilities. I’m certain that you have encountered these people many times in your everyday life. Remember the unhappy restaurant patron who excessively reprimands a poor waiter because his steak wasn’t cooked the way he likes it? Or the woman who only dates men based on how much they have in their bank accounts and then she complains about not finding true love? These are classic case scenarios of individuals misusing their right to maintain high standards. These are the kind of people who source their standards from a place of hurt and insecurity. They use their standards to hide behind a façade of snobbery while creating an illusion of success to the outside world. Another caveat to bear in mind is that standards can cause us to become rigid which can lead to a loss of opportunities to grow. It’s similar to the juvenile tendency we seen in little kids who stomp in fury, unwilling to budge from getting the specific things that they want. We need to become conscious of this tendency and shift it, by becoming more flexible. You know you’ve found the right balance when your standards are sturdy enough to withstand being swayed by the transient and fickle opinions of others, and when you can conduct yourself in an honorable and consistent manner, while maintaining a sense of humility. 1. Your life will feel more authentic: When we take the time to create standards that are grounded in our knowledge of what’s most important to us, we increase our chances of creating a life that feels authentic to us. Your career, relationships and personal prosperity will be a reflection on what you believe to be true about yourself and the rest of the world. 2. Others will respect you more: When you have standards, people are less likely to overstep your boundaries and mistreat you. We teach people how to treat us and, when we communicate our standards to others, they’ll know where you draw the line and will act accordingly. Individuals who command this sort of respect from others are admired and treated with dignity. 3. You’re more likely to reach your full potential: When we set high standards, we inevitably demand more of ourselves. Fortunately, we are an adaptable species, capable of stretching to incredible lengths based on the requirements we place upon ourselves. Just take a look at some of the seemingly impossible feats that have been accomplished in human history and you will be convinced of this truth. 3. Decision-making becomes easier: When we have our preferences at the forefront of our minds, decision-making will become a smooth and simplified process. Your standards can provide you with guidance for making well-thought-out choices that are based on your personal values. 4. You’ll have a stronger identity: Your standards form the bedrock of your identity. They are essentially your rule book for living. It’s your signature brand that is representative of the essence of who you are in both your career and personal life. It represents your quirks and characteristics that make you the amazing person you are. All of us can achieve excellence if we choose to do so. Like rock climber, we may have to ascend up a steep slope fraught with challenges before we can reach that peak of excellence. 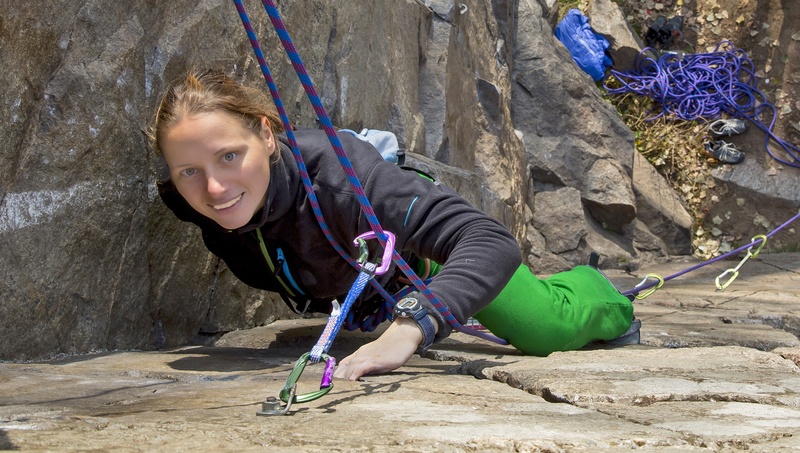 Our standards are like the protective gear that straps us in as we make our way up to the top. It gives us the support and structure that we need to stay in the game until we finally succeed. 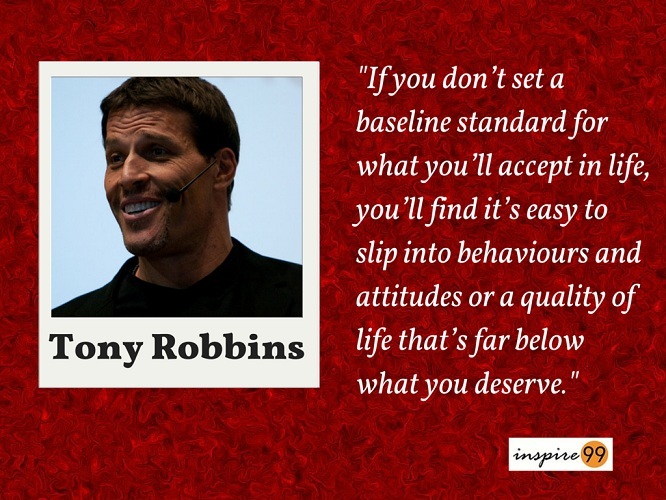 Question for you: Why do you believe in the importance of having standards for your life? Good stuff but also kind of intriguing. It’s very true that having high standards means you’re going to go for better things as opposed to just settling. At the same time, one hopes that having higher standards means you also have higher ethics, which means you won’t take advantage of people or illegalities to attain those things to allow you to live at a higher standard. This is very well articulated. I appreciate it a lot! I also love the video! “We teach people how to treat us” That is incredible.